Ever been to a Hackathon? They're an opportunity to meet talented people to work on a project over a weekend. 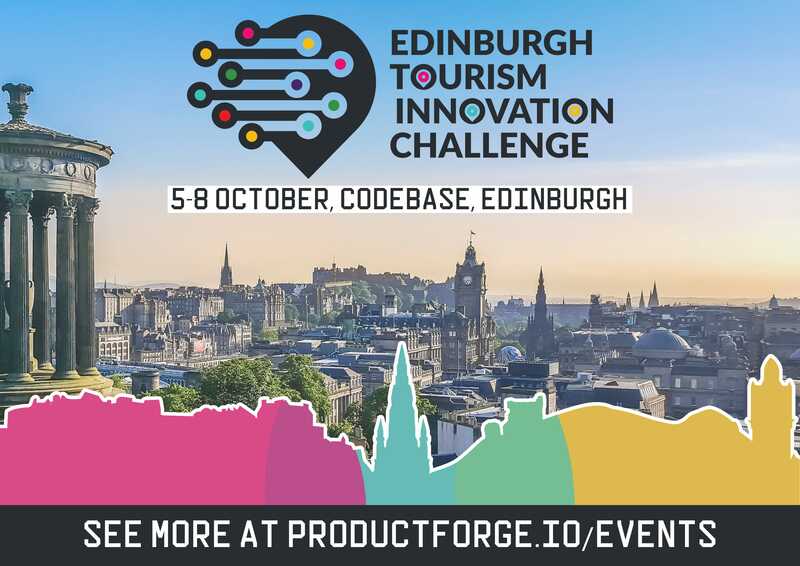 The team at Product Forge bring together developers, creatives and entrepreneurs to build new products that solve real world problems and along with The Data Lab, Scottish Enterprise and Edinburgh Tourism Action Group they are organising the Edinburgh Tourism Innovation Challenge at CodeBase from Thursday 5th to Sunday 8th October 2017. Entrepreneurially minded data scientists and analysts, sector experts, designers and software engineers will spend 3 days and 3 nights side by side analysing a range of tourism-related data to develop innovative products, services or tools that would benefit the tourism industry in Edinburgh. Participants form small cross-functional teams to work on a product prototype with support from subject matter experts and the wider technology community. Datasets will be provided by a range of public, private and third sector organisations with a stake in the Edinburgh tourism industry. This will allow participants to carry out new exploratory analysis of historical data to better understand trends, patterns and correlations and to develop new data insights, services and tools for the benefit of Edinburgh’s tourism and festival economy. Whether you already have an idea that you would like to prototype or you would just like to make new connections, we invite you to come along and meet talented people with a shared interest in Edinburgh’s tourism industry. All the participants receive mentoring, 10 free meals and 24 hour access to the venue, and the top ranking teams can access support to develop their concept beyond the event. 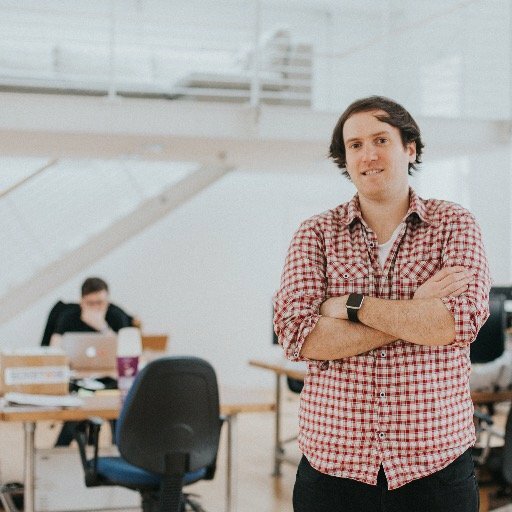 The mentoring will come from some of the most talented people in Scottish technology and Tourism including the team here at Pocket Leap.